Whilst we eagerly await the release of ExTe’s new TU model auto-tensioner here in Australia, we recently visited the operations of Monaro Logging, based in Bombala, New South Wales. Monaro Logging’s use of both ExTe lightweight E-Series log bolsters and Luftman air operated auto-tensioners is highlighted in a series of photos and video footage shot around the forest areas just south of Bombala. We extend a huge thank you to the guys at Monaro Logging and in particular their Tumut-based drivers Warwick Heath and Paul Veitch for putting in the extra time and effort both in preparation for and also during our visit. 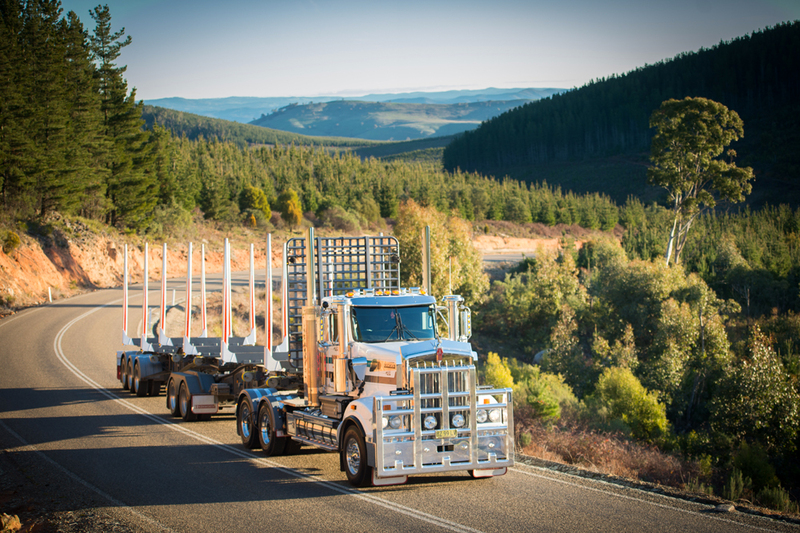 Keep an eye out for images of Warwick and Paul’s shiny Kenworth rigs over the coming months both in print and online!